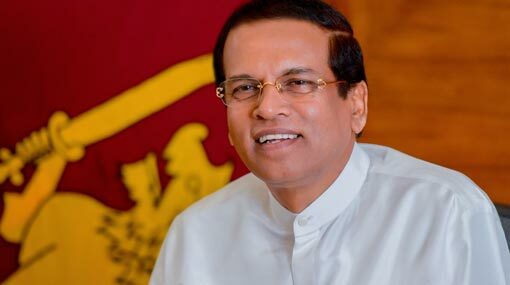 President Maithripala Sirisena on Monday launched a five-year Anti-Corruption Action Plan aimed to create a corruption-free nation by 2023. The Plan was unveiled with Sirisena saying that legal action would be taken against all those involved in corruption, including state and private sector officials, politicians and social activists. The plan has been prepared after amending several laws which had been implemented to fight fraud and corruption. With the new anti-corruption plan, stated officials are banned from accepting any form of bribery as gifts or presents in exchange for providing services. Additionally, 04 handbooks were also released on Monday exploring decisive factors which would shape the course of combating bribery and corruption in the nation.